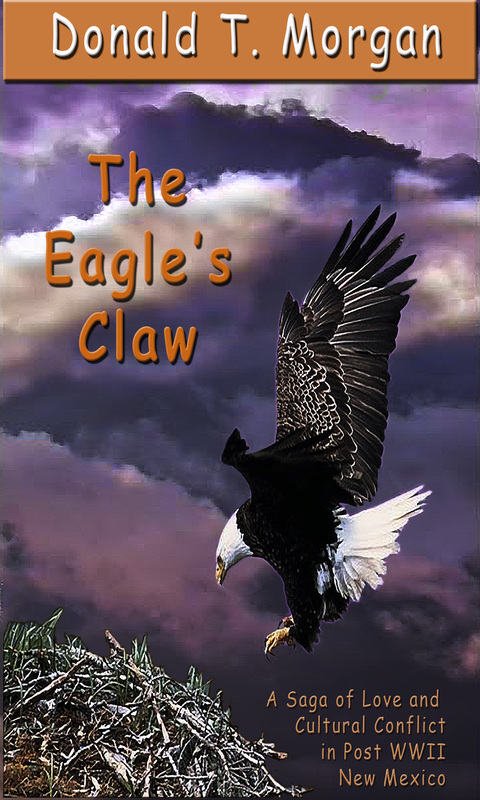 Composite Eagle’s Claw Cover created from Pixabay public images. Composition by Joe Bridwell, Founder CFAM, Creating Fine Art Magic, blog-cfam.geocompa.com; email-cfam.bistiart@gmail.com. Sorry to be so long in responding. Yes, I spend a lot of time writing…or more properly editing at this point.